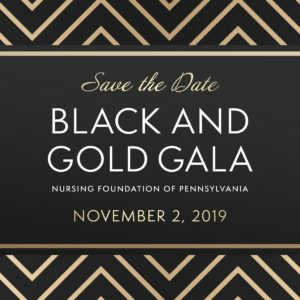 Save the Date: The 2nd annual Black & Gold Gala will be held at the Hilton Harrisburg on November 3, 2019. Click here to look back at the 2018 Gala. 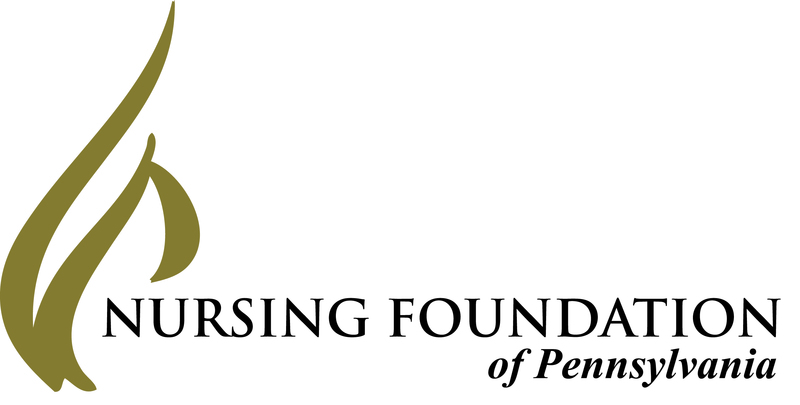 To learn more about sponsoring or attending this event, contact Paula Lasecki at 717-827-4369 or email plasecki@thenfp.org.